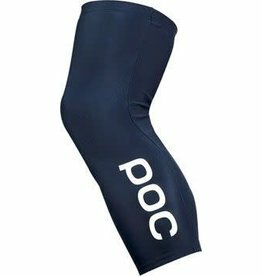 POC designed its Fondo line to have long-ride comfort and adaptability, but it didn't forget to add pieces like the Fondo Knee Warmers to the family to provide all-weather versatility. 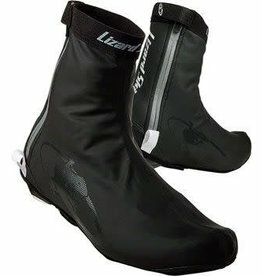 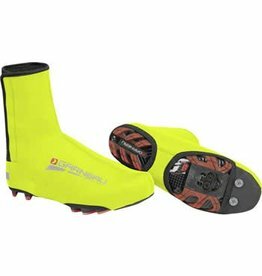 Full neoprene cycling shoe covers. 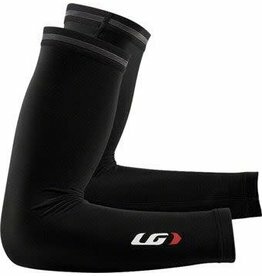 The ELITE Thermal Leg Warmers quickly convert a favorite pair of cycling shorts into cozy tights. 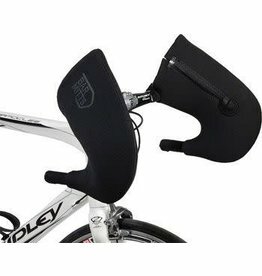 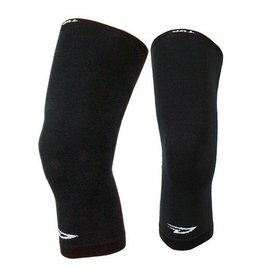 Form fit; covering mid-thigh to mid-calf, protects and warms the knee and quadricep when riding. 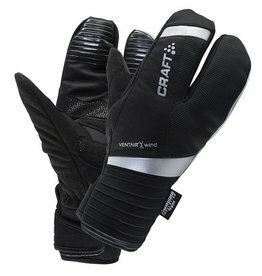 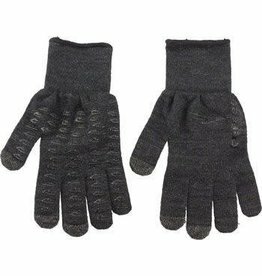 The Craft Thermal Split Finger Glove will protect you from the assault of winter weather. 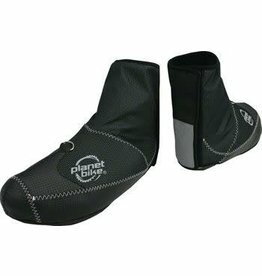 When the mercury really drops, keep your toes toasty with our windproof and warm Blitzen cycling shoe covers. 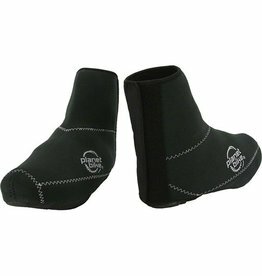 The Neo Protect II shoe covers are designed to keep your feet warm and protected so you can continue on riding no matter what the weather has in store.